Evolution has today unveiled it’s latest game, Dragon Tiger. 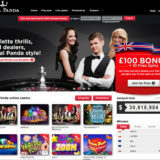 It’s initially available at Unibet and Leo Vegas. 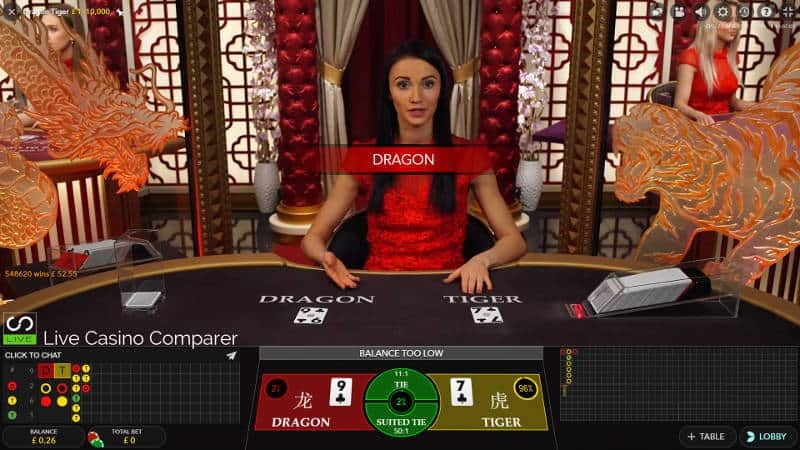 Dragon Tiger is a derivative of Baccarat, but it’s a much simpler game. Two cards are dealt, one to the Dragon position and one to the Tiger. The Highest card wins. Aces count as one, with the King being the highest card. 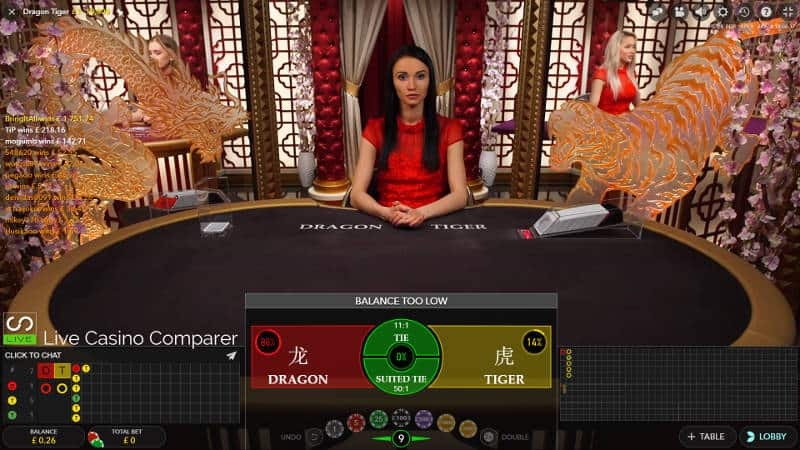 Players bet on either hand position or for a Tie where there are two options. Normal hand wins pay even money 1:1. How do I find the game? 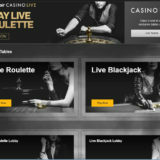 The game can be found in the Baccarat Lobby. It’s been developed to play on all devices, and in Landscape and Portrait modes on mobile devices and Tablets. What really stands out about Evolution Dragon Tiger is the studio design. Either side of the table there is a Dragon and Tiger which illuminate when one of those playing positions wins. Game rounds are really fast, taking 25 seconds with a betting time of 15 seconds. That’s a really good question. 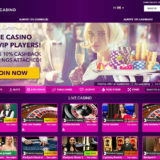 If you like simple live games this could be the one for you. The Return to Player isn’t that impressive, so If your after a game that you can turn you bank roll over then stick to Live Blackjack. The RTP for the main hand is 96.72%. Tie bets have an RTP of 89.64%. Suited Ties have an RTP of 86.02%. Keep away from the Tie bets, unless you have the bankroll to support the losses. However you may get a shoe that deals lots of Ties. If you watch my Video you’ll see the Road Maps show lots of Ties, so you can work out if they were good bets! 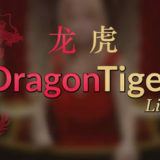 Is there a strategy to playing Dragon Tiger? I use my Baccarat Betting Strategy for games like this. I look for runs and bet on those. You’ll see that there were a few in the shoe in the video.